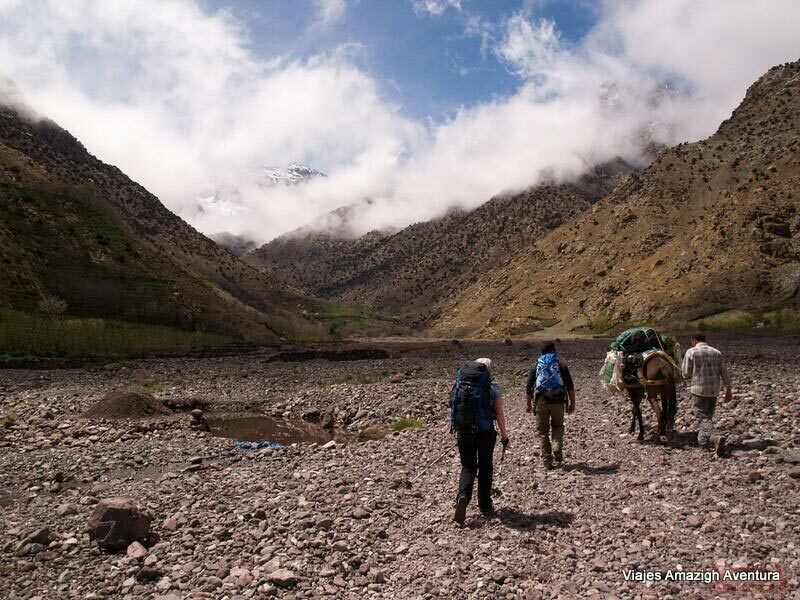 Enjoy this hiking route through the valleys of Atlas with this journey crossing Imlil-Setti Fatma. 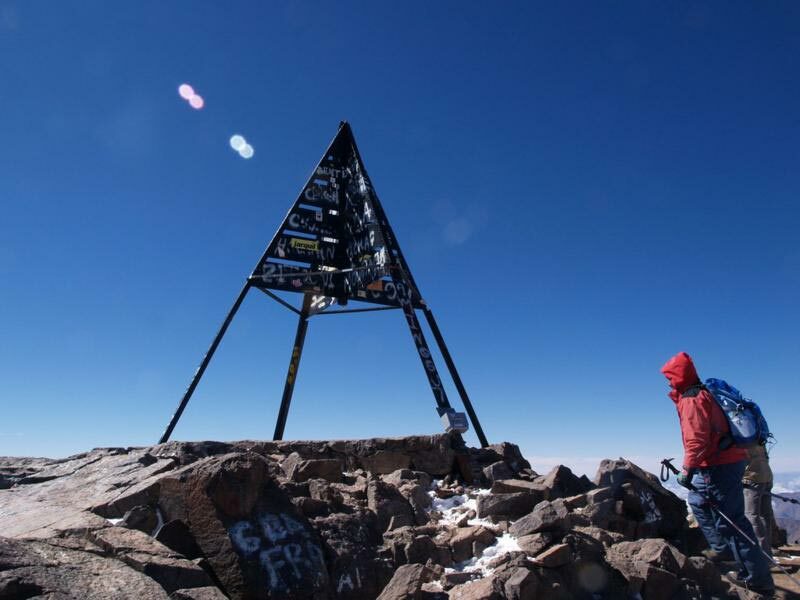 Test yourselves with this tour in which you will walk for hours among beautiful landscapes. 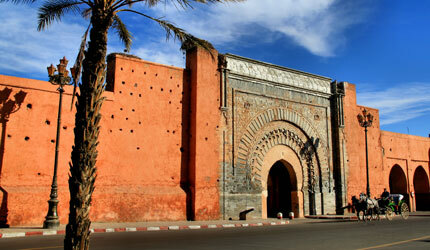 To begin the journey Imlil-Setti Fatma, from Marrakech (1 hour drive) ye dirigiréis to Imlil (1.740 m). 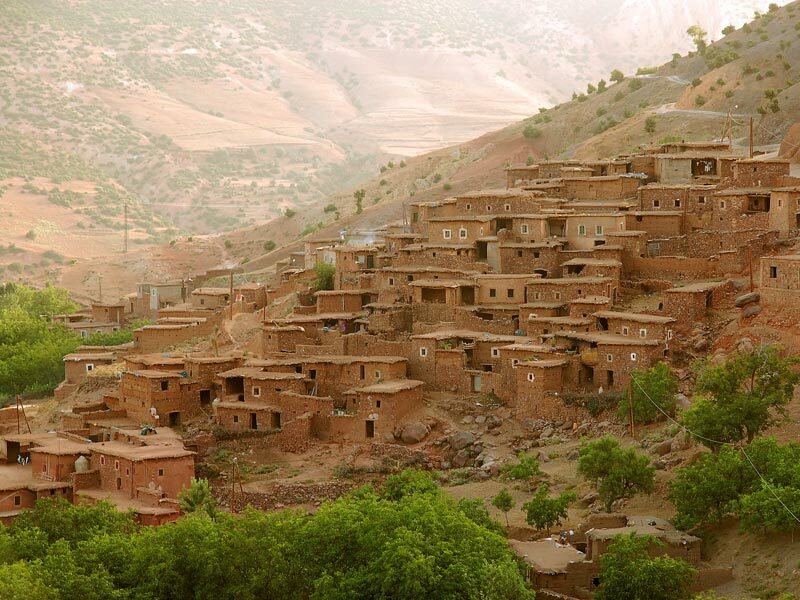 You will meet together our technical team and they shall go on a 2-hour ascent to Tizi n’Tamatert (2,279 m). Will continue with a gentle climb up Tacheddirt (2,291 m). During the second day of this journey Imlil-Setti Fatma shall bring out an increase of about three hours to reach an altitude of 3200 meters. 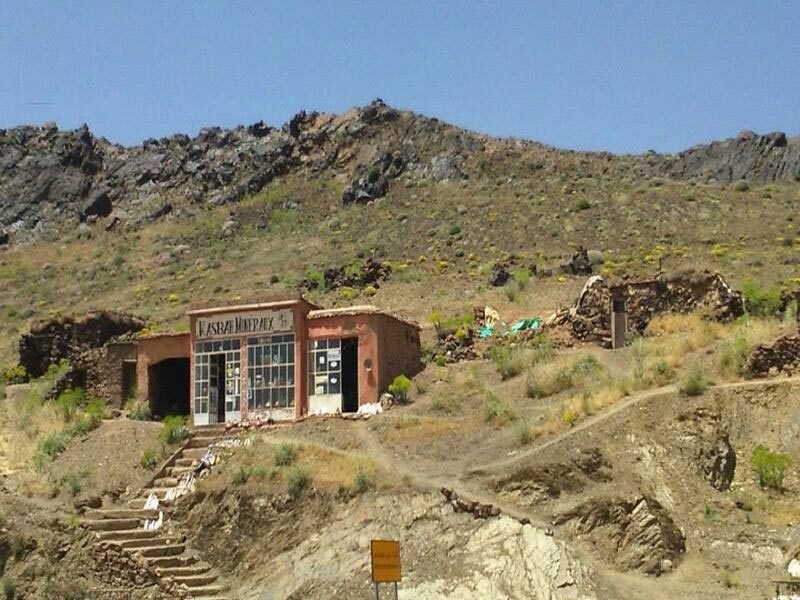 Then you will go down gradually for two hours to Labassene where you will carry out a lunch stop. 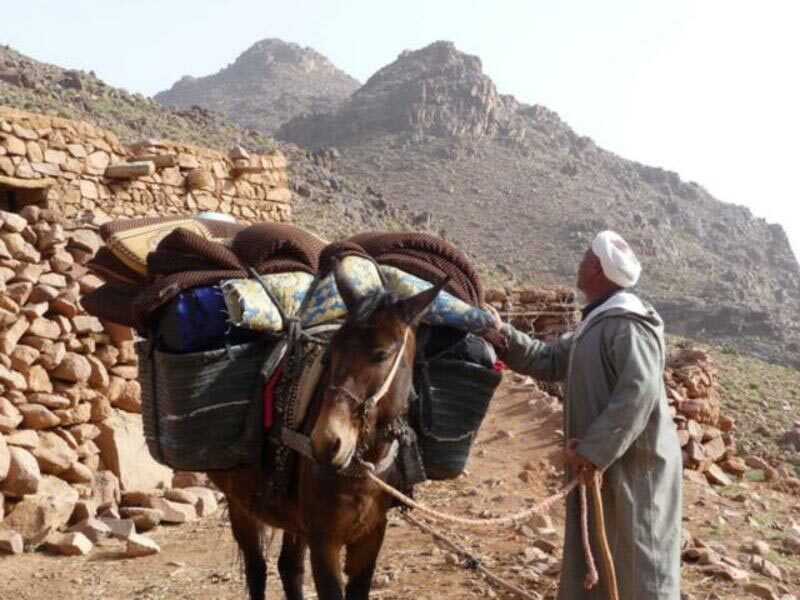 You will continue through the valley to the village of Timichchi, an ancient Berber village where will spend the night in a typical Berber home. Departure from your accommodation at 9am and return at 18 hours. Shoes must be worn soft trekking, windproof and thermal winter clothes and sun protection. Sleeping bag or sheet bag depending on the season. It is subject to weather conditions and tight security activity, so that the route can be modified. Family Welcome, we adapt the route so you can enjoy all the family. Activity not recommended for children under 8 years. Children under 16 years must be accompanied in addition to having written permission from the parent and / or guardian.